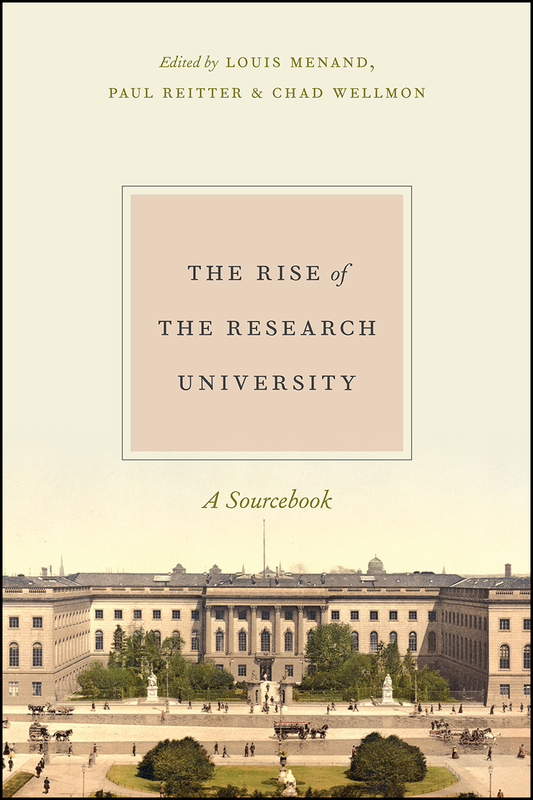 "[T]racks the history of the research university through a well-curated collection of documents on subjects ranging from core curricula to coeducation. Short enough to read and not just consult, the book tells a story that begins with the German universities that inspired ours. It ends in Veblen's time, when American universities took on the shape we recognize today. The editors focus on description, not commentary; you'll be able to supply the latter for yourself."